Plus 20% Off All DIY Kits! 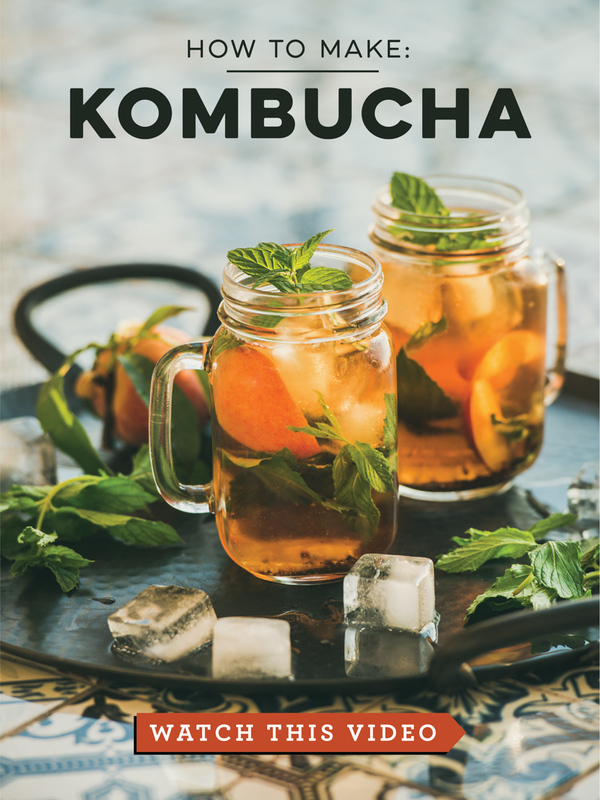 Get started with our Kombucha Starter Kit! Each kit comes with our starter culture, plus hand-picked ingredients and supplies to get you started making kombucha! Save on all 9 of our DIY kits!